Solder your LEDs by yourself. Do you love making circuits just for fun? Tinkering around with electronics? 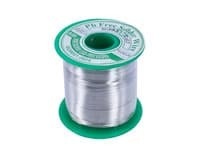 Order this soldering wire and give it a try. This is a good quality material. It is super easy to use, and very practical. This RoHS solder wire roll ensures your customized soldering is done simply and easily. It's safe, lead free, ISO9001 : 2008 high quality and multi-functional, ideal for soldering of LED light wires and tiny electronic components. 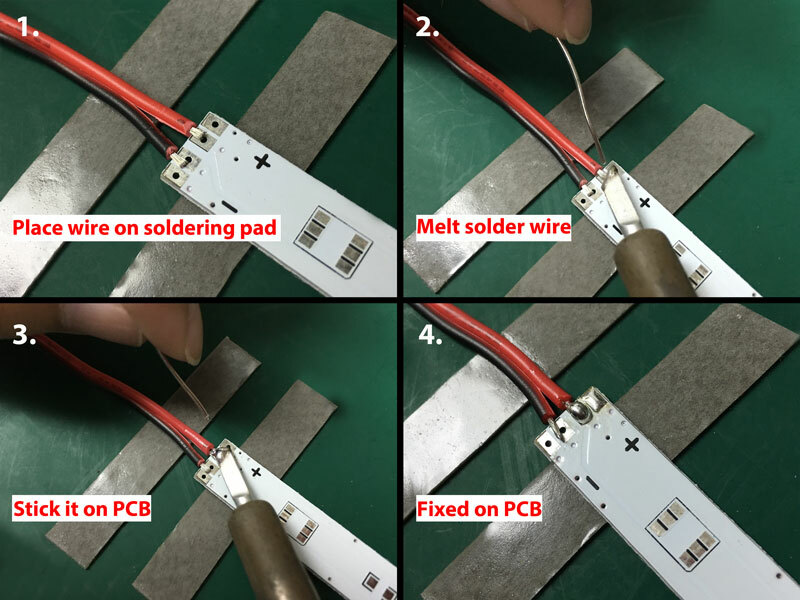 This Soldering Iron can help you to melt solder wire. If you have Pre-wired Waterproof Ribbon LED Strips / Ribbon LED Strips, you can use solder wire to help you make your size.